The latest action includes CMS guidance to assist states in leveraging Medicaid to combat the opioid epidemic. 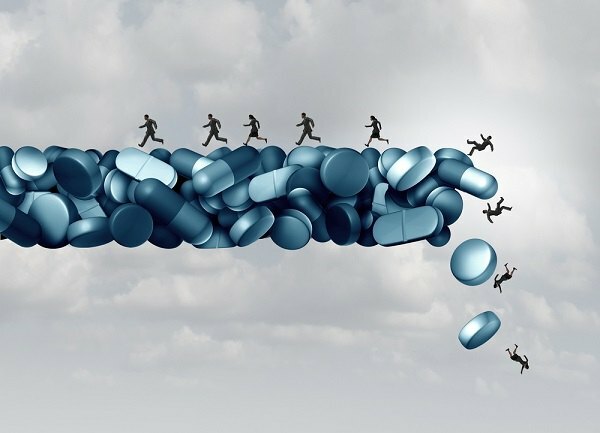 This past fall, the Trump Administration stopped short of declaring opioids a national emergency, instead declaring a public health emergency. Despite its decision not to allocate federal funding to the crisis, the administration has been busy working on several other strategies to combat abuse.